First, let us create a virtual environment for that new Python 3 project. 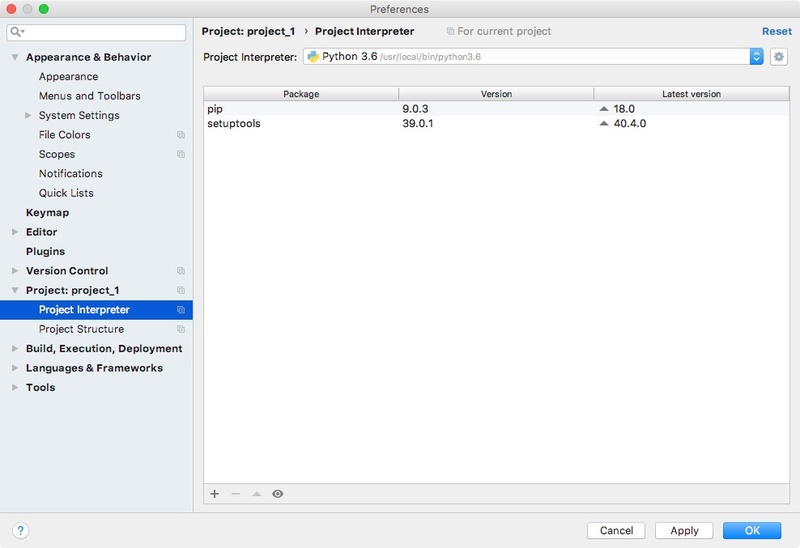 Since Python 3.5, the recommended way to create a new virtual environment is through the venv module within Python 3. After the command completes, you will find the proj_1_venv folder in your current working directory. 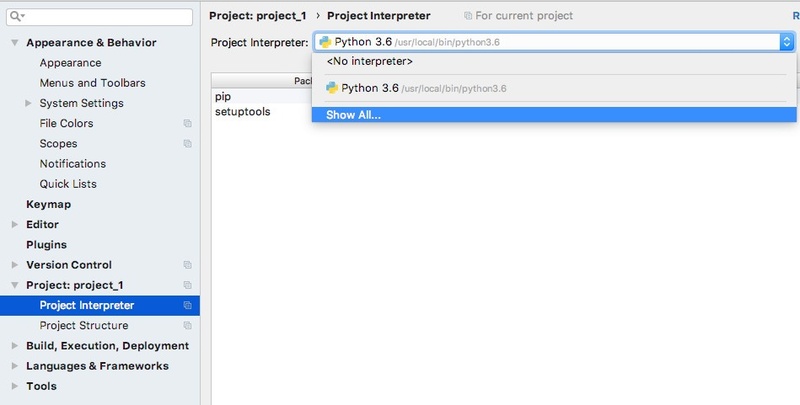 Inside proj_1_venv folder, you will find a bin folder that contains the Python binary and scripts to activate and deactivate the virtual environment.